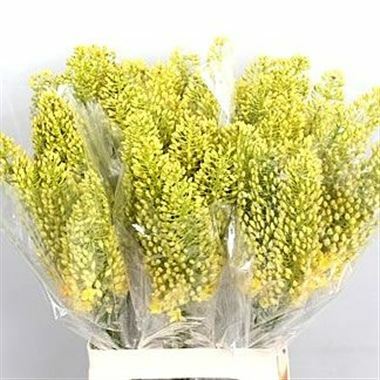 Eremurus Stenophyllus, also known as foxtail lily, is a very long spike shaped Yellow cut flower with strong stems. It is approx. 100cm and wholesaled in Batches of 20 stems.